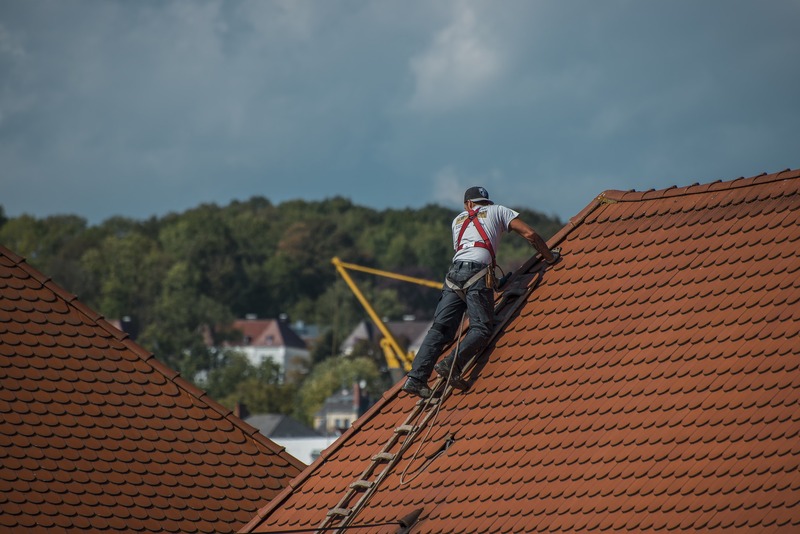 Remodeling your home can be quite a source of headaches and hassle—especially when you’re changing or repairing your roof! However, knowing how to prepare for it and what to expect before, during, and after re-roofing can definitely make the difference. Professional contractors and roofers suggest that preparing your home even before the project begins is the best way to get ready for the little changes and adjustments it entail. Cover any items that needs protection from dust. It is very common for debris and other particles to land in the attic or on the ground of your home during re-roofing. As a general rule and reminder, cover up your clothing, furniture and bedding. You should also cover electrical appliances which can be sensitive to dust. Remove any chandeliers, paintings, mirrors, shelves, displays, figurines, or other decorative pieces that are hanging on walls or on top of shelves and cabinets. The vibration from the roof to the walls can cause them to fall and shatter during construction. Homeowners who have lawn irrigation systems in their property should switch off their water sprinklers to ensure that the roofers’ equipment and other needed materials stay dry. Move things like patio furniture, potted plants, your grill, lawn ornaments, and anything else that could get hit by falling debris. Dust and debris will definitely fall outside your home too. Just to make sure they won’t get ruined, keep them at least 20 feet away from your home while the remodeling project is on-going. Another important thing to remember: Roofing contractors need access to the driveway to clean up the rubbish and load shingles. It would really help to park your cars, motorcycles, and boats down the street so they can put their dumpster there. You also don’t want anything to fall on your vehicles. Remove your TV antennas, satellite dishes and solar panels from your roof. While it may be common knowledge, some homeowners fail to do so, thinking that it’s part of the roofer’s job. Mow your lawn in advance. Tall grass makes cleanup difficult once the re-roofing project is completed. If you have a pool, you will probably want to cover it so you won’t have to fish out the trash later. Children and pets should avoid the remodeling site at all costs, just to avoid accidents and other unfortunate events from happening. Just to be sure, it would be best to make arrangements that they are not in the area during the whole process. If it’s not possible, please prepare your children for the disruption that will result from the roof replacement. Explain to them the safety protocol and procedures that the roofing company has implemented. Advise the kids to not walk under ladders and to avoid loitering in the premises. For pets, the noise of the whole construction process can be uncomfortable or worse, traumatizing. Read about how to make them feel less uneasy during the whole project. Clean the roof and gutters. Including the yard and other parts of the yard that was affected by the project. Keep in mind that you should wear proper gear when doing so, since materials, such as nails, can be scattered on the ground. Do a walk around with your roofing contractor for any last minute reminders or tips in maintenance. Have it inspected by a professional roof inspector from the building department to make sure that everything is in place and that it was installed properly.